Dora Award-Winning Choreographer. Gemini Award Nominee. Presenter And Entrepreneur. Owner and Director of BYFIELD DANCE EXPERIENCE in Toronto, Canada. 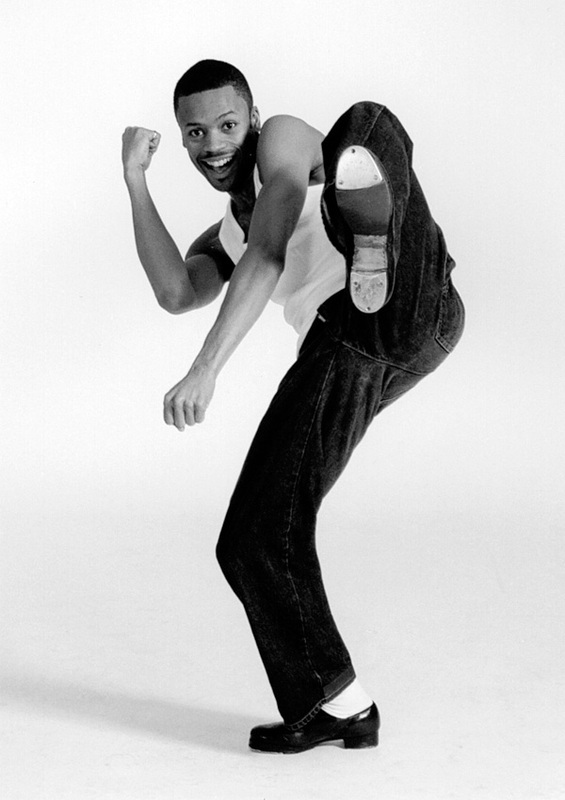 Shawn Byfield (www.ShawnByfield.com ) is the recipient of a DORA MAVOR MOORE AWARD as co-creator and choreographer of the theatre production “I THINK I CAN” and is one of the country’s only dancers to be a GEMINI AWARD nominee for performance. As a leading force in Canadian entertainment, Shawn is a veteran TV & film performer and actor, an internationally renowned dance instructor, and creator of Toronto’s #1 dance studio for adults BYFIELD DANCE EXPERIENCE. Shawn has received professional public speaker training directly from leading presentation coach Paul Tobey of TrainingBusinessPros, and is trained in the art of Suggestology, the same presentation skill used by top motivational speakers T. Harv Eker, Brian Tracy, Tony Robbins and more. Shawn has coached thousands of dance students over 20 years and travels nationwide as a highly respected dance choreographer, instructor and outstanding adjudicator for dance competitions and dance festivals. Many of Shawn’s dance students worked with artists like Britney Spears, Aaron Carter and Janet Jackson, currently star in Canada’s Shaw Festival, Stratford Festival, various shows on Broadway, and have appeared in hit television shows such as So You Think You Can Dance. Many of Shawn’s dancers have become respected professionals in film, television, cruise ships, music theatre and more. Shawn is: An Instructor. A Choreographer/Director. A Photographer. A Motivating Coach & Speaker. A Student. An Extremely Fun Dude. A Leader Trying To Make The World A Better Place.